There are more than 1,300 solar micro-generation systems connected to the grid in Alberta. These systems are installed on homes, schools, businesses and farms across the province. The Alberta Micro-Generation Regulation makes it simple to connect a renewable energy system such as solar to the grid, allowing the use of grid power when solar power isn’t available, and if available in excess to be exported to the grid for credit. 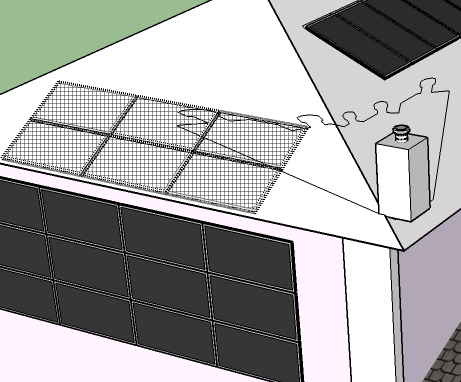 Read more about how a grid-tied solar power system works here. A consult begins with a quick phone call or email correspondance to determine if your property is a good candidate for a grid-tied solar power system. 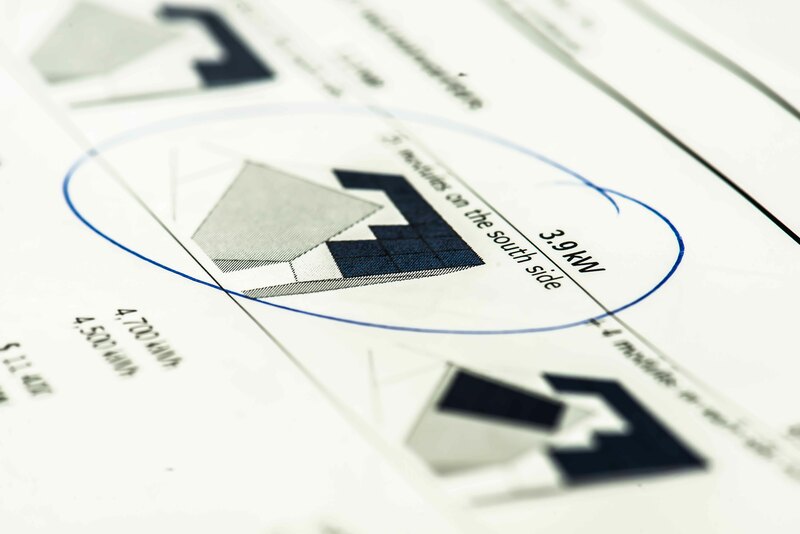 We complete a full solar site assessment of your home or building. This includes taking measurements of the roof, conducting a shading analysis if necessary, and evaluating the electrical service. Read more about what’s involved in a solar site assessment here. We provide system recommendations with final turn-key quotes, production and levelized cost estimates, and 3D rendering of how the array(s) will look like mounted on the building. We produce site plans, structural and electrical drawings that we attach to your interconnection and permitting applications. Most residential systems are installed in a day or two. An inspection is completed after the installation and then the Wire Service Provider is notified that the electrical service is ready for a new bi-directional meter, which will measure the amount of solar energy exported to the grid. 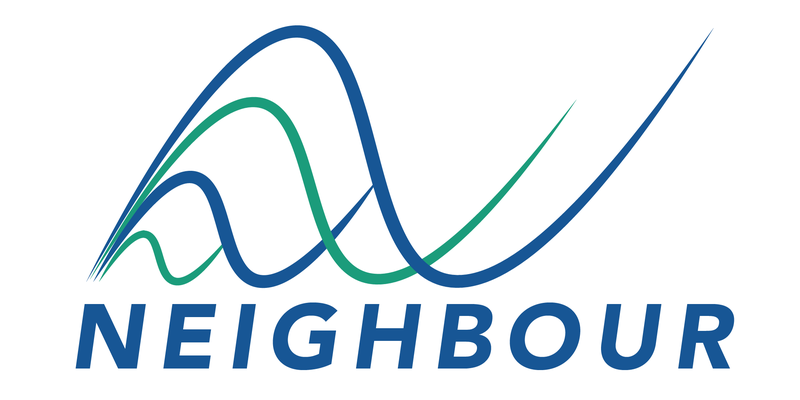 Neighbour provides labour and parts warranties for the first four years of operation. In the unlikely situation where a component is malfunctioning, Neighbour will replace the defective part and handle warranties with distributors and manufacturers.